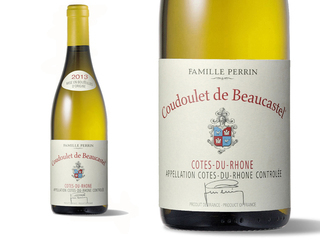 There are plenty of decent, and far less expansive, Côtes-du-Rhône whites but the Coudoulet is in a different league entirely. It has the intensity of flavor, that sense of finely focused purpose, you find in good C-du-P whites. The pale yellow appearance belies the round, mouth-filling palate of melons, peaches, apricots and honey along with a lively floral freshness. This is, in fact, a Châteauneuf-du-Pape Blanc in all but name. Fresh and smooth, juicy and minerally with ripe fruit and good acid structure; long and balanced. The 2013 Côtes du Rhône Coudoulet has a crisp, crunchy feel in its black cherry, pepper and minerallaced style. 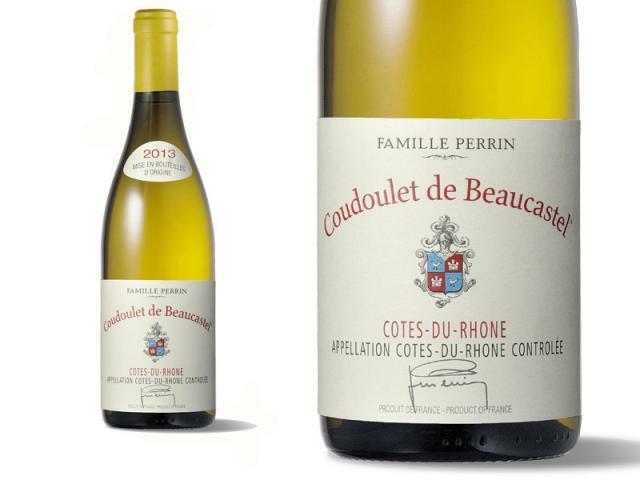 There’s good richness and depth here, but it’s a more linear, focused and structured Coudoulet that will benefit from a year or two in the cellar.